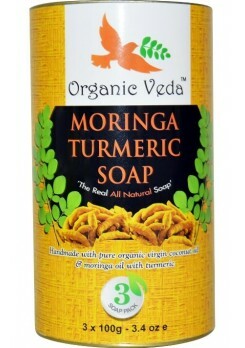 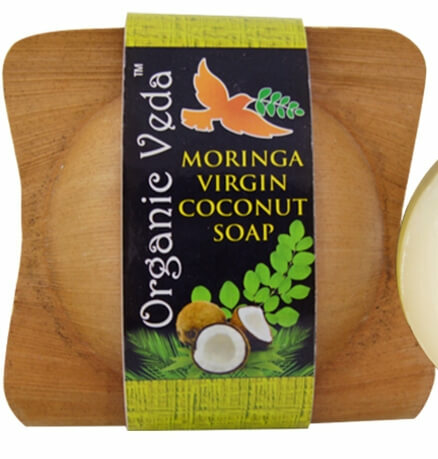 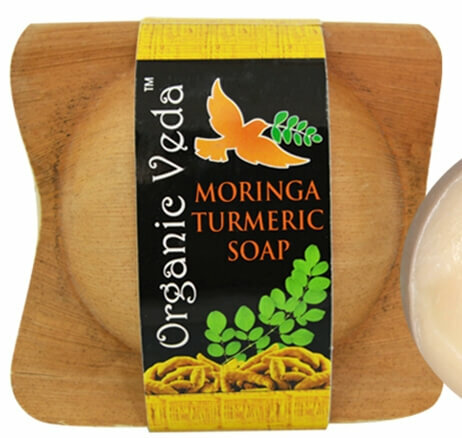 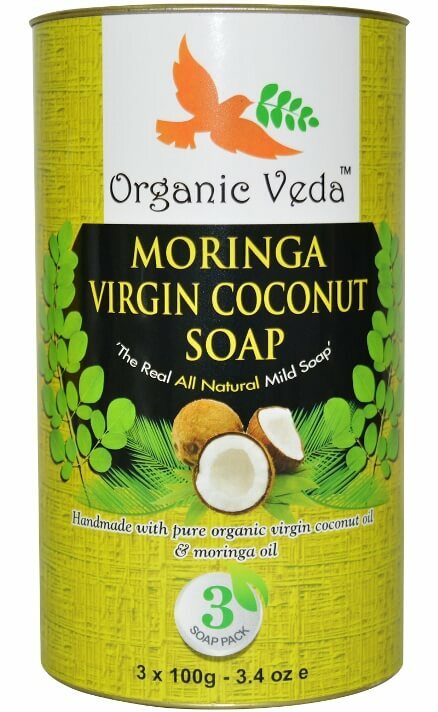 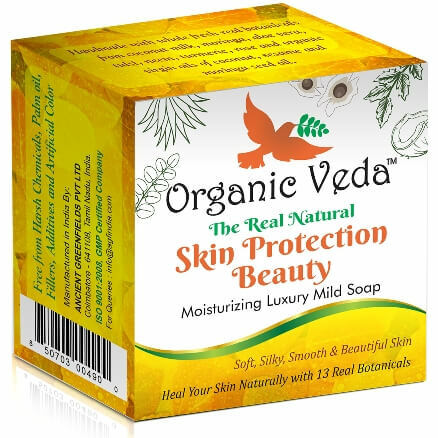 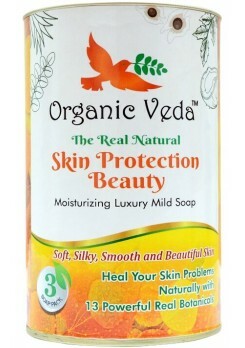 Organicveda brings turmeric soap handmade with pure organic extra virgin coconut oil, cold pressed original moringa oil and Turmeric. 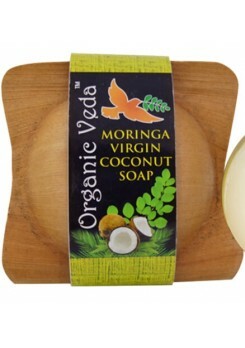 It is a gentle soap ideal for all type of skin. 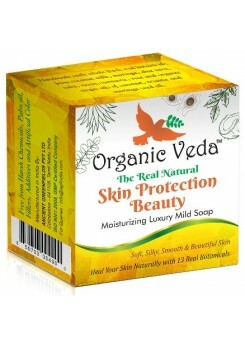 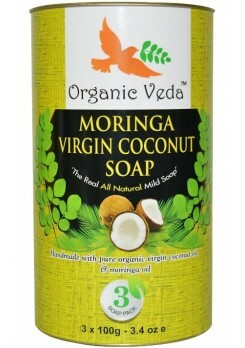 It helps in the conditioning and betterment of the skin’s health, natural glow and texture. 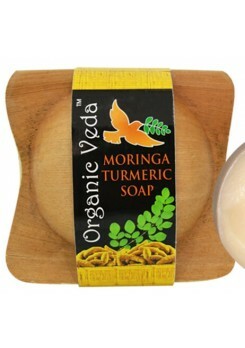 It gives several antibacterial, antimicrobial and antioxidant benefits. 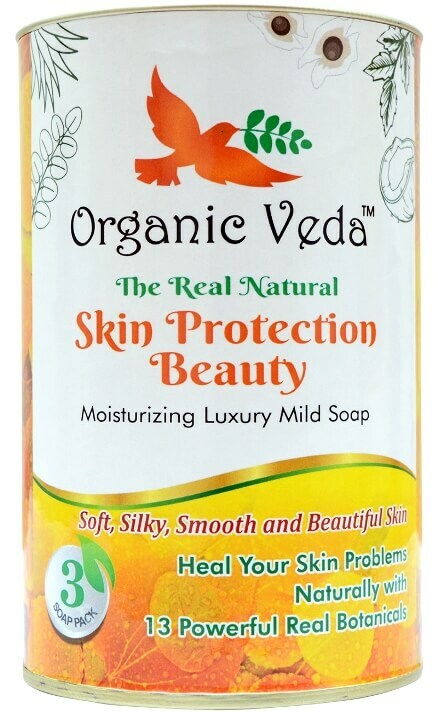 It also rejuvenates and revitalizes skin.